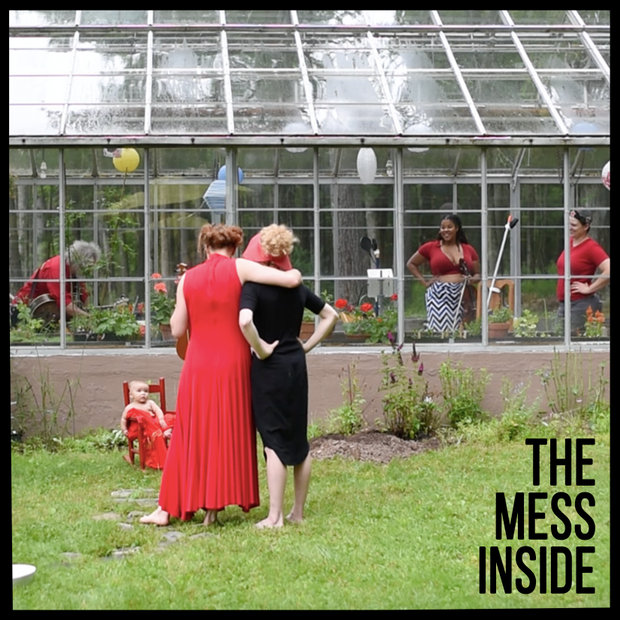 “The Mess Inside” – a long story of a glorious morning (and Official Thing). and to you brand-new patrons, WELCOME TO YOUR FIRST OFFICIAL THING. some of you may have noticed on The Social Media that i was part of a podcast series last week called “I Only Listen To The Mountain Goats” with Welcome To Nightvale’s joseph fink and john darnielle (who is the gorgeous songwriting force that is The Mountain Goats). i covered a song called “The Mess Inside”. there’s an official video. it works a lot better if you know the story, so read the story, then watch the video. everything happens on time, and everything happens for a reason, even the devastation. we’ll never know what the reason is, why things happen and don’t happen. read the whole story. if you’re wondering why i’ve been so goddamned glum for the past month, now you’ll know why. 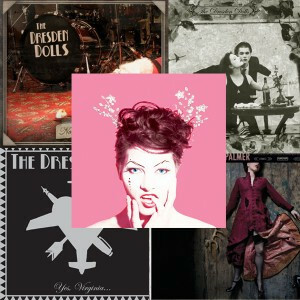 $3 download people, watch for links to downloads for EVERYTHING. $5 bonus content folks: there’s two beautiful videos coming your way (one of us rehearsing in the kitchen, and one of coco dancing outside while we rehearse – they’re beautiful). my gratitude is, as usual, endless.